Threshold, Liverpool's grass-roots multi-arts festival returns this coming Spring for its 8th year in the Baltic Triangle on Friday 13th and Saturday 14th April 2018. The announced acts include:- Emergency Tiara, Science of the Lamps, Tortusa / Breistein, The Soul Rays, Tabitha Jade, Galactic Funk Militia (DJ Set), The Mono Lips, Salt The Snail, Hollows, Mersey Wylie, Peter J Smythe, Mixnots, Emilio Pinchi, Ray Wills, Daisy Gill, Mica Jane , Operation Lightfoot, Mardhys, Salsa Groove, Familia, Fick as Fieves, Foxtrap, Ovvls, and more.  To see a list of all announced acts please view the line-up page. Weekend tickets are priced at £15. A Friday ticket is available for £8, Saturday tickets for £10. This event is for those aged over 18 years only. No venues are confirmed, expect District, 24 Kitchen Street, The Baltic Social, Unit 51 Coffee, Lantern Theatre and the Campus to feature. The visual theme this year has not yet been announced.